KUALA LUMPUR (Oct 11): The European Union (EU) member states and Commission have no position in the European parliament's resolution to discontinue the usage of vegetable oils in biodiesel by 2020, according to Ambassador of The Netherlands to Malaysia Karin Mossenlechner. 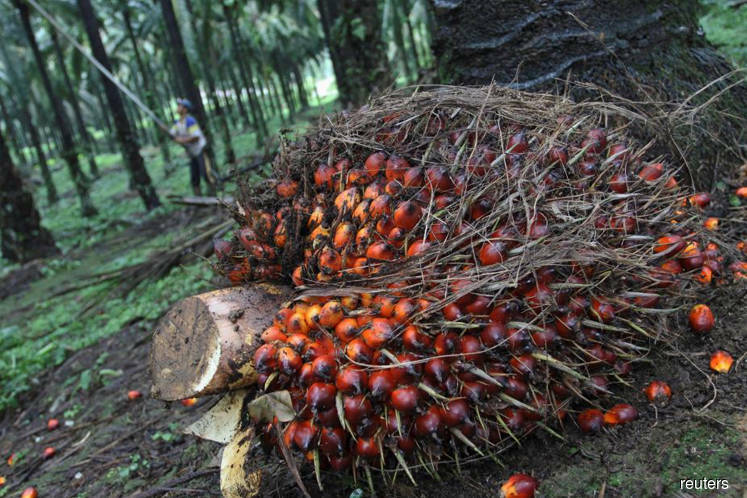 The resolution targeting palm oil was called as it was allegedly produced in an unsustainable manner leading to deforestation. Speaking to reporters at the EU-Malaysia International Discourse on Palm Oil Sustainability conference here today, Mossenlechner said the European parliament has adopted a lot of resolutions and important issues. "But it's not a EU policy, it's just [from] recommendation from the parliament," she added. Nevertheless, she said the parliament has asked the EU Commission to look into several areas, which the Commission is now proceeding with, and it's up to the EU member states to discuss this. "We have to look at elements that are relevant and looking for a balanced approach to see how they can address the issues of concern in the resolution of the EU parliament. And at the same time, also taking into account the importance contribution of palm oil making into the economy [of] rural development area and food development," said Mossenlechner. Mossenlechner noted that the EU Commission is still in the process of discussing issues and has not come out with a solid opinion on the resolution. "It will have continuous dialogue sessions. It can't be achieved overnight. It needs continuous engagement and working together. It's a step-by-step process working towards suitability," said Mossenlechner.